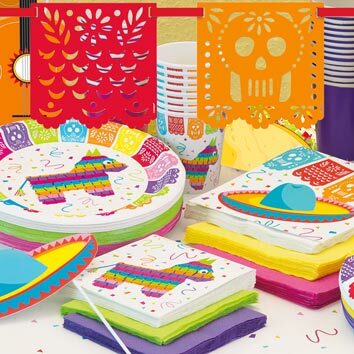 From 1st to Fiesta, and every party in-between. 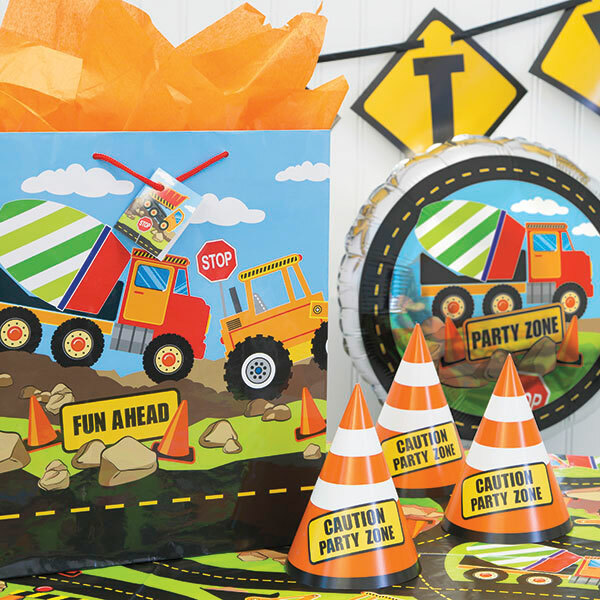 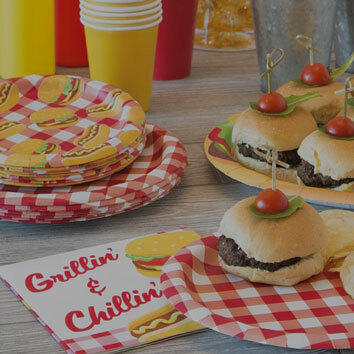 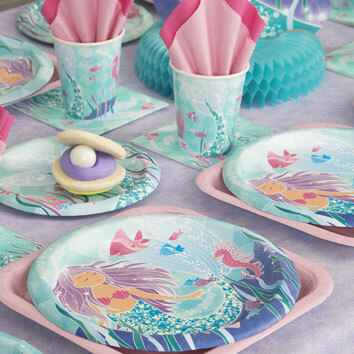 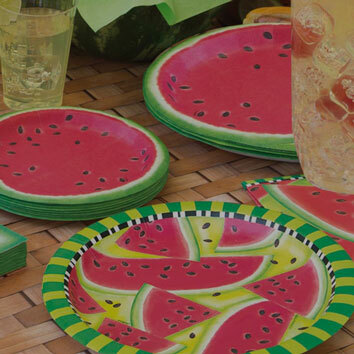 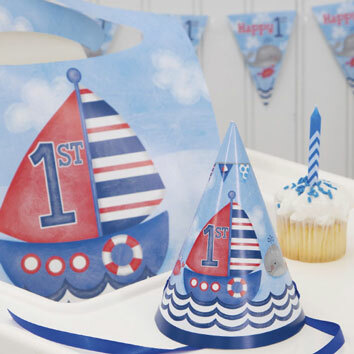 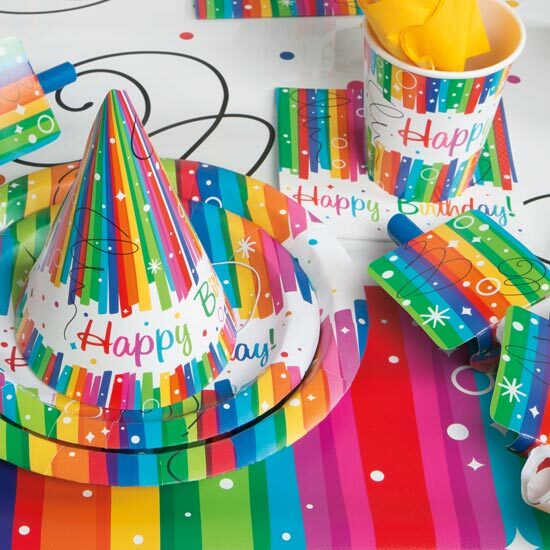 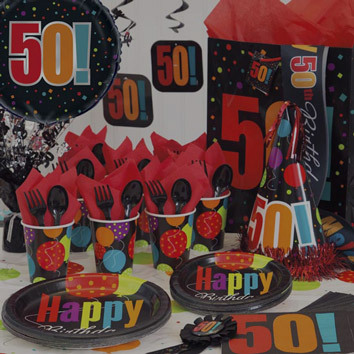 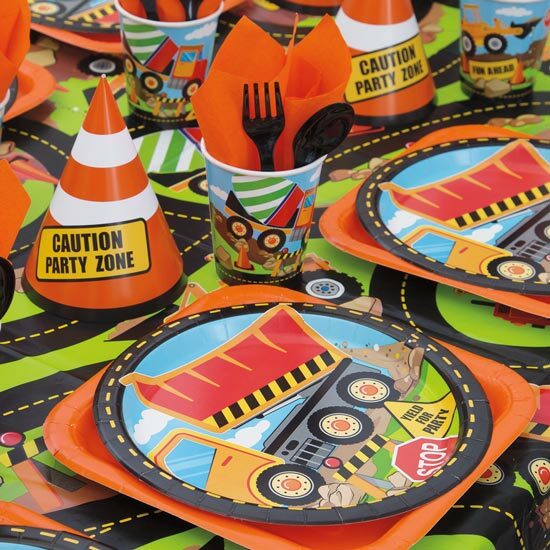 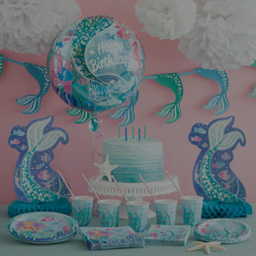 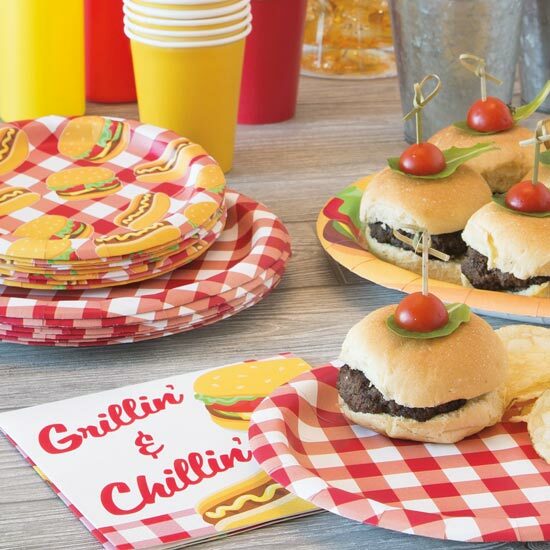 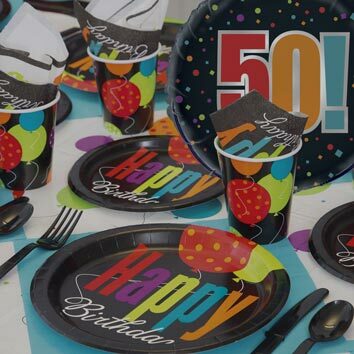 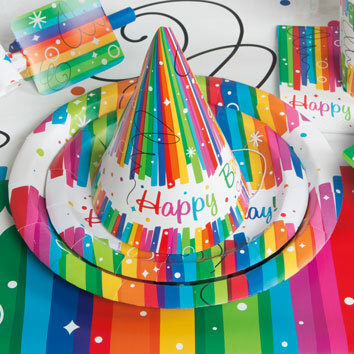 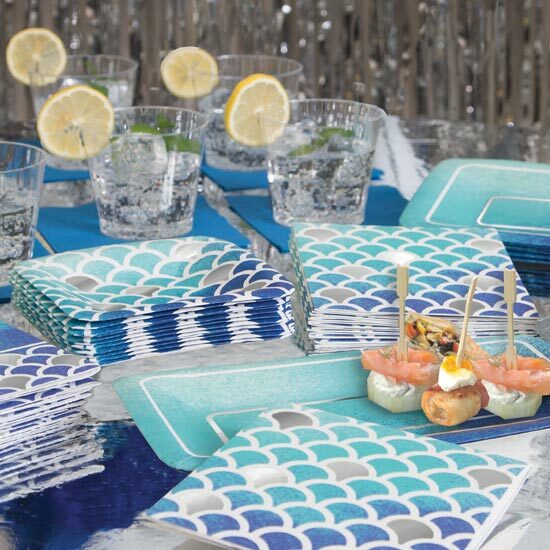 With hundreds of party themes, from classic birthday to everyday, our talented team creates designs your shoppers will celebrate. 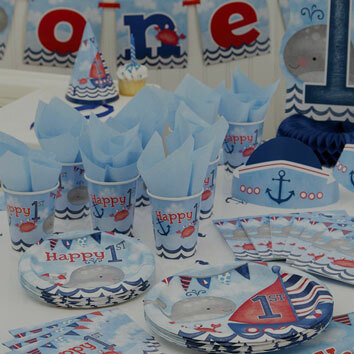 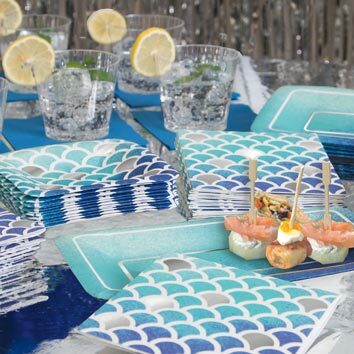 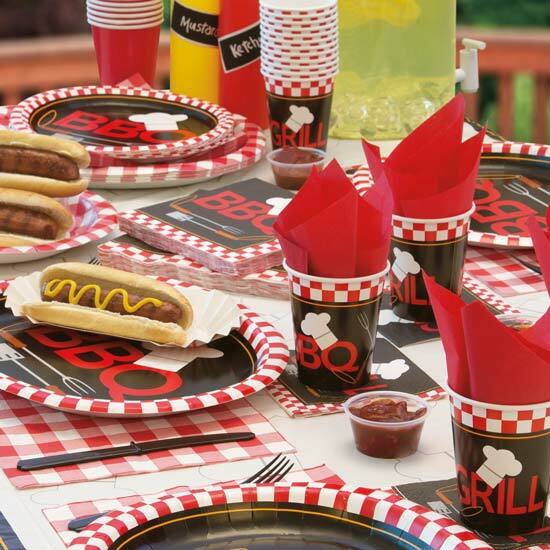 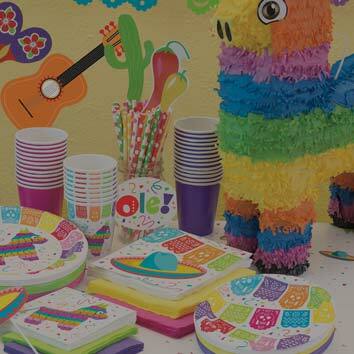 Parties for Birthday and Everyday… Designs customers love.